Rush was formed in August 1968 in the Willowdale neighborhood of Toronto. The original lineup included Alex Lifeson on guitar, Jeff Jones on bass and John Rutsey on drums. Jones was soon replaced by Geddy Lee, and, in 1974, after the release of the group’s debut album, Rutsey left and was replaced by Neil Peart. That lineup — Lee on vocals, bass and keyboards, Lifeson on guitar, and Peart on drums — has remained stable throughout the years. 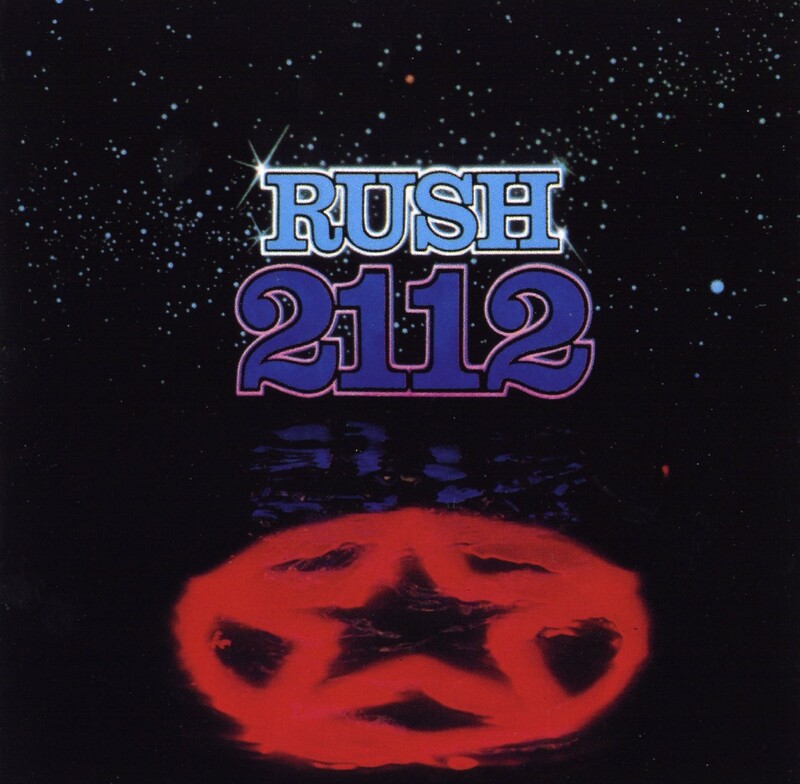 "2112" is the fourth studio album of the band, released in 1976 influenced by the writings of Ayn Rand, the album features the side-long title suite. Based in the future, a galaxy-wide war results in the union of all planets under the rule of the Red Star of the Solar Federation. 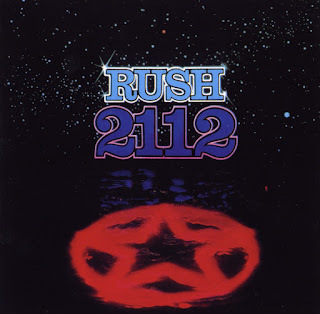 By 2112, the world is controlled by the “Priests of the Temples of Syrinx,” who determine the content of all reading matter, songs, pictures – every facet of life.